President Obama is taking copious grief for waiting to congratulate Israeli Prime Minister Benjamin Netanyahu on his reelection victory, and well he should. 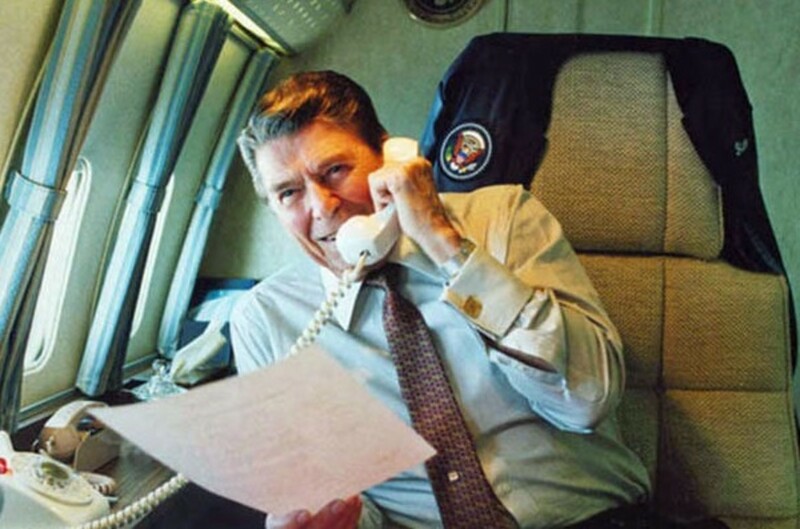 Ronald Reagan never would have waited a few days to make that call, would he? President Obama spoke today by telephone with Prime Minister Netanyahu to congratulate the Prime Minister on his party’s success in winning a plurality of Knesset seats. The President emphasized the importance the United States places on our close military, intelligence, and security cooperation with Israel, which reflects the deep and abiding partnership between both countries. The President and the Prime Minister agreed to continue consultations on a range of regional issues, including the difficult path forward to resolve the Israeli-Palestinian conflict. The President reaffirmed the United States’ long-standing commitment to a two-state solution that results in a secure Israel alongside a sovereign and viable Palestine. On Iran, the President reiterated that the United States is focused on reaching a comprehensive deal with Iran that prevents Iran from acquiring a nuclear weapon and verifiably assures the international community of the exclusively peaceful nature of its nuclear program. Israeli Prime Minister Benjamin Netanyahu is celebrating a last-minute reelection victory, no thanks to Barack Hussein Obama&apos;s sinister minions, and now, Obama is snubbing Bibi again. While Secretary of State John Kerry called to congratulate Netanyahu on his victory Wednesday morning, Obama just couldn&apos;t be bothered. 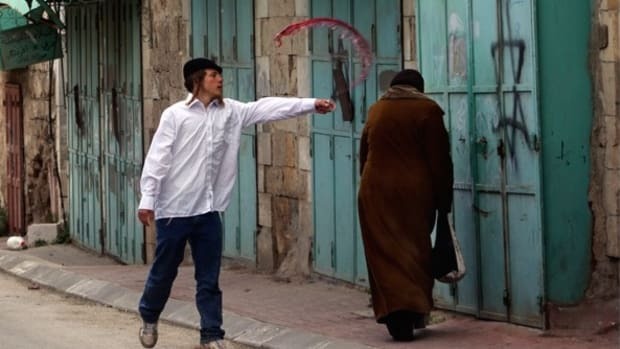 The President at this point has not telephoned Prime Minister Netanyahu. I can tell you that earlier today that Secretary of State John Kerry did telephone Prime Minister Netanyahu to congratulate him on the Israeli elections. The President, in the days ahead, in the coming days, I anticipate will also call Prime Minister Netanyahu to do the same thing. Just as a relevant piece of recent historical context is that there have been two Israeli elections during the Obama administration. In both situations, in the aftermath of both elections, the President did not telephone Prime Minister Netanyahu until he’d already been directed by the Israeli President to begin the process of forming a coalition government. So I&apos;m not suggesting that the President will wait until that direction has been handed down this time. I&apos;m merely pointing out that in previous situations the President has not telephoned the Israeli Prime Minister on the day after the elections. 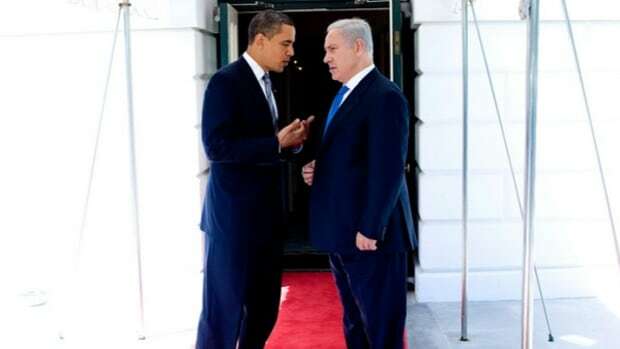 But I do anticipate that the President will call Prime Minister Netanyahu in the coming days. That&apos;s not entirely true. 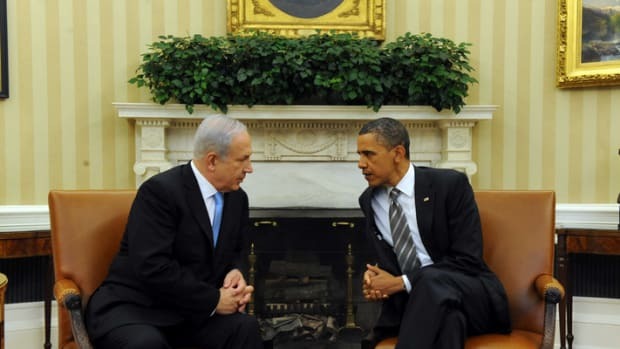 President Obama did wait six days after the 2013 election to congratulate Netanyahu, but that was still several days before the coalition government was formed. In his defense, though, the President was a little but busy around that time being inaugurated and all, plus he was still the first world leader to call and congratulate Netanyahu that year. 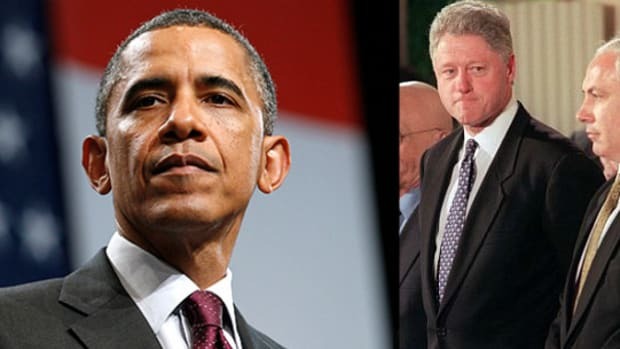 Taking Earnest&apos;s comments in their most favorable context, it sounds like President Obama likes to wait at least a little while to let Israel&apos;s complex elections play out. Bibi won a handy plurality in 2013, but there&apos;s always a chance some post-election intrigue could change things. 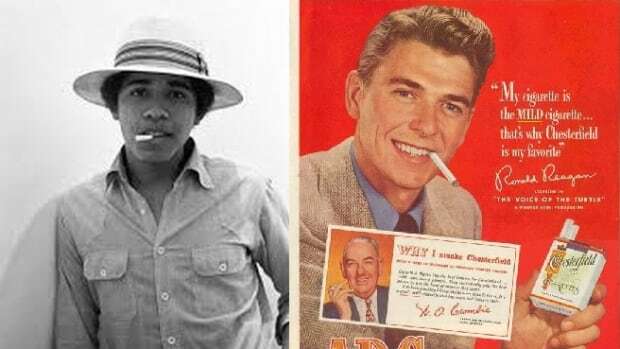 Whatever his excuse, though, there&apos;s no reason for the media to hold President Obama to a different standard than past presidents, and who better to compare NOBama to than former President and GOP Saint Ronald Reagan? 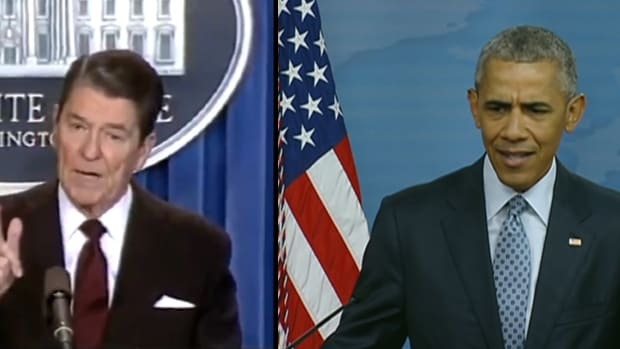 As it turns out, Reagan never waited days to congratulate Israeli election winners. A review of Reagan&apos;s presidential records shows that he only waited...forever. That&apos;s right, Ronald Reagan congratulated people like the president of France and Doug Flutie, but not any of the Israeli prime ministers who were elected during his two terms. Reagan did make at least one phone call to an Israeli PM, but it wasn&apos;t to congratulate him, it was to tear him a new one. 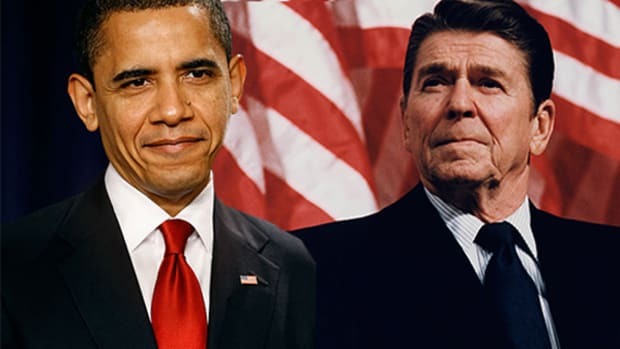 President Reagan did greet the new PM&apos;s warmly upon their first meetings in the U.S. (Reagan never traveled to Israel; Obama did twice), but no congratulations. Reagan&apos;s successor, President George H.W. Bush, did manage to call and congratulate Prime Minister Yitzahk Rabin on winning a second (non-consecutive) term, which he won on June 23, 1992. President Bush called him on July 13, 1992, the day Rabin formed the new government.